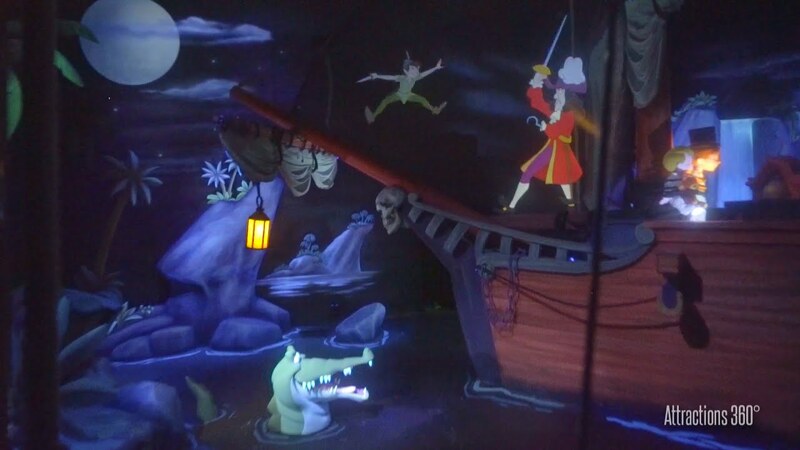 It's a bit out of focus, but you can still make out all of the new features added to this version of Peter Pan at ShangDis. I predict wait times of 90 minutes as per usual. Hey! ShangDis! I'm going to copyright that! I just hope they've addressed the horrible capacity issue! They should have used a similar ride vehicle as the old ET ride at Universal, rather than the 4-6 people max suspended ships. This my best best Pan ride out there seems to be longer then the versions out here in the states. It looks like the Tokyo one is now the worst one! I'm not sure why they turned the DL version into a child's glow rug map. Look how well done the city is in the Shanghai version. You actually feel like you're flying over a city. 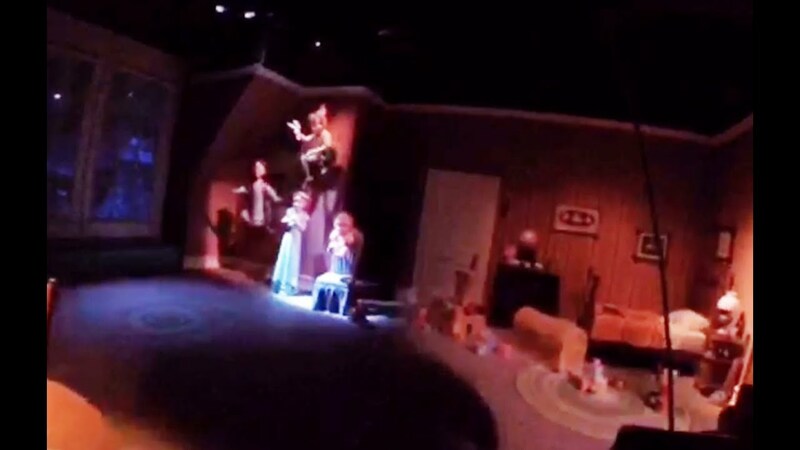 Disneyland needs to fix that room. Anyone think the beginning with Tink was a jab at Shrek 4D?